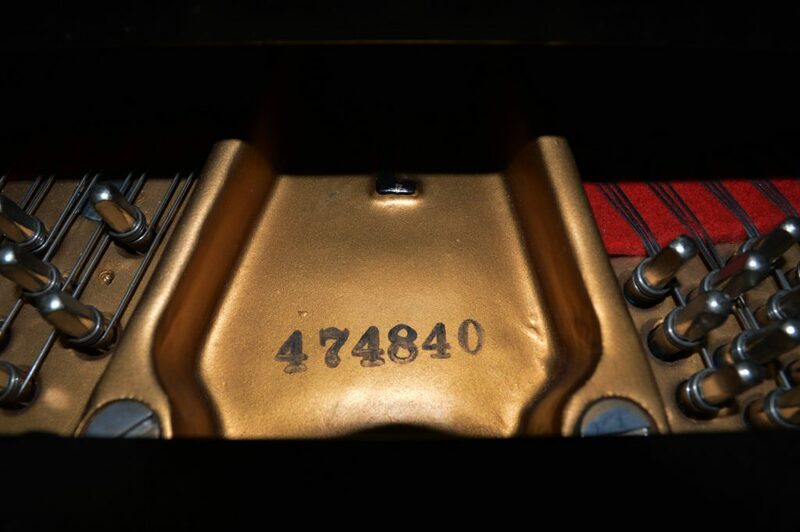 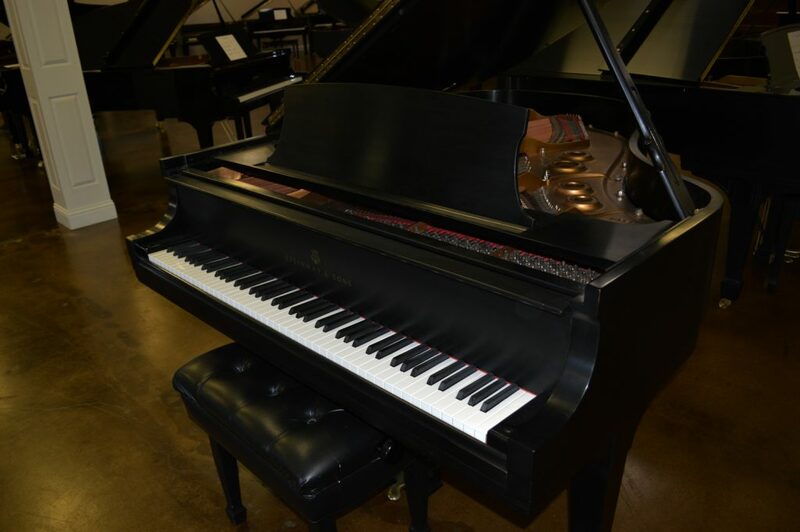 This Steinway B has just returned from our rebuilding shop and is ready for it’s next home. 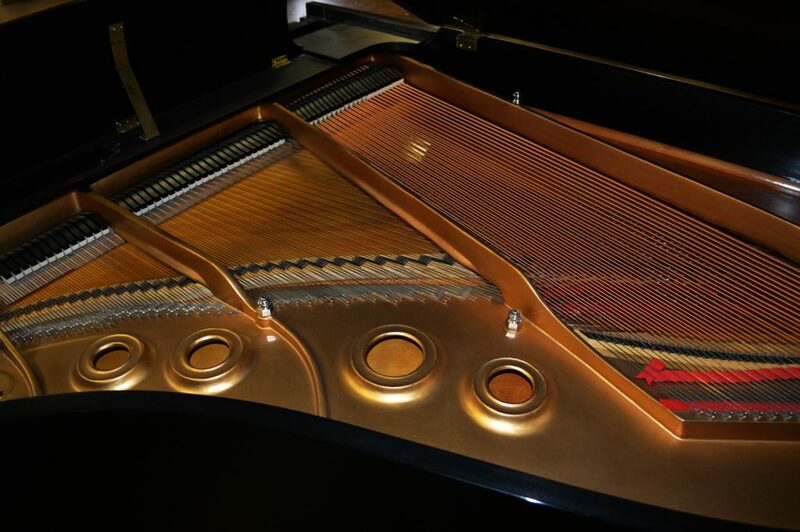 The restoration included new strings, pinblock, dampers and case refinish. 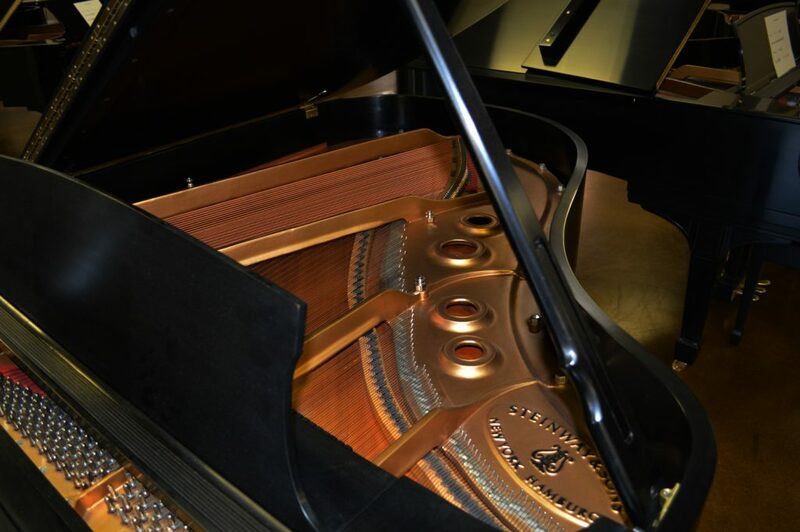 Priced at about one third the price of a new like model, make this your next piano.